Nite Owl Lounge, London, Ont. 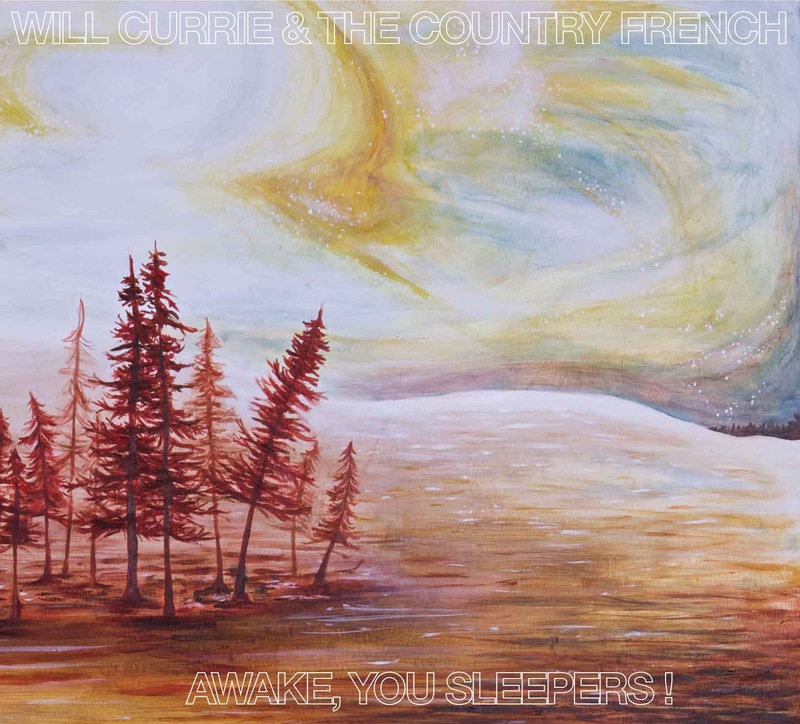 Listen to the classic piano-driven alt pop of Waterloo's Will Currie & The Country French, and it's hard to believe that Currie was a percussion major in university and has never had formal piano lessons, as he reveals in an interview with Amanda Putz on Bandwidth (with WC&TCF drummer Aaron Mariash). But the piano is, after all, as much a percussion as a stringed instrument. Currie admits he'd "fiddled around" with keyboard instruments for a long time, so no wonder it proved the perfect medium.You can also hear Currie and Mariash discuss the inspirations behind the band's great debut full-length album, Awake, You Sleepers! ; hear it live in both London and Windsor this weekend. We've seen them twice before, and we think you'll find it a Whale of a good time.